PREPARE – the foundation phase upon which your successful job search is built. This first stage is not just about crafting your CV and LinkedIn profile. It goes much deeper. Before I can create a stand out CV we’ll first uncover your skills, experience and motivations. Then I’ll help you decide what role you would like to do next that matches you, your expertise and experience. If you hate the role or organisation you just left or plan to leave then you probably don’t want to get another job the same somewhere else. You’ll discover the real value you’ve delivered for your previous employers. Through a combination of your in depth interview with Ian and some research, you will discover your most valuable skills and experience. we will focus on what you have achieved, not what you have done. There’s a significant different between the two. You’ll immediately grow your self-confidence when you know your target job and you realise you have the skills and experiemce to do it better than anyone else. It’s difficult to see yourself in the job you desire if you do not think you deserve it. And, your future employer wants to see your confidence to deliver their objectives when they interview you. Using the insights gained from your interview, I will create two CVs for you. Yes, two. Both will stand out through their format, wording and ease of reading, and one includes visual elements that immediately attract the eye. 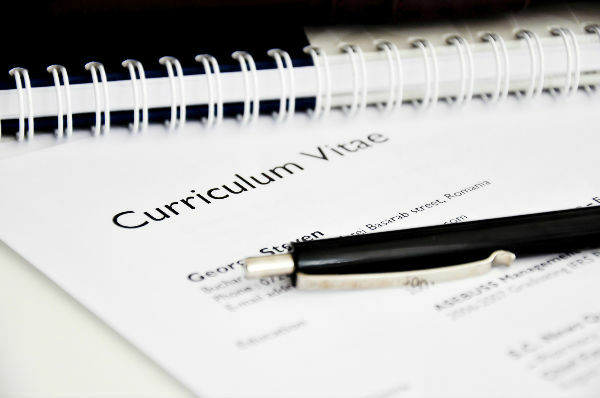 Your new CV will be easy to personalise for different job opportunities, as will the eye-grabbing cover letter system I show you. Speed as well as relevancy is of the essence in your job search. You may currently agonise and take a long time over each application. The GetHiredHQ approach is designed to be as efficient and easy as possible. Your LinkedIn Profile will be crafted to match your CV and support materials. Your message will be consistent across all channels and allow you take advantage of the opportunities afforded when you appear in appropriate recruiter searches on LinkedIn. I will also create supporting material for you to leave behind at interview. This makes you stand out from other candidates the interviewer sees for this or any other role in their company. It supports everything you have said and stays on their desk and in their memory.